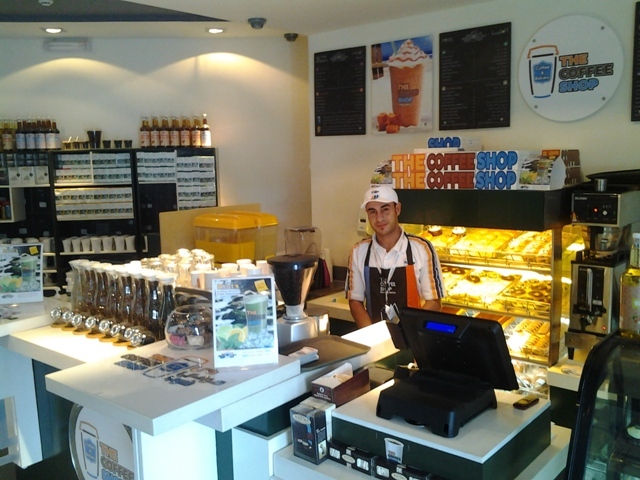 The coffee shop choosed Microinvest Warehous Pro for management of their catering and making coffee shops. They had the need of new point of sale software, which to make their work easier and faster. 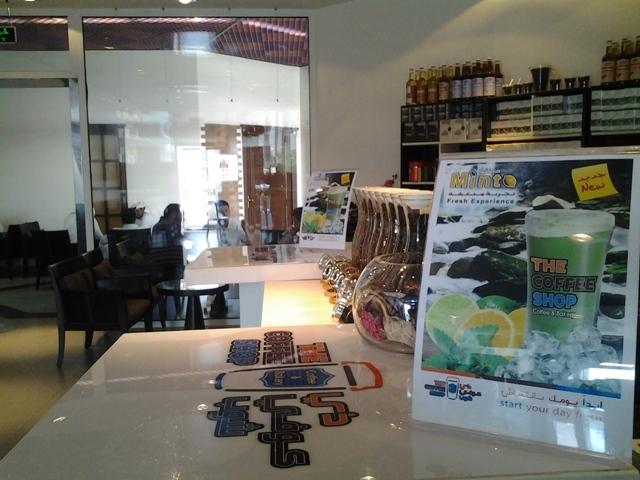 After demo and test, we found it suitable for our business - said the manager of the Coffee Shop. He also said: Use Microinvest software and get the support from System Middle East for highest quality service.